Are you having trouble finding the perfect furniture for your bedroom? The Traditional bedroom furniture collection works well with just about any bedroom decorating scheme. The casual elegance exhibited by the solid wood platform bed and bed sets, chests, dresser, nightstand and armoire can easily transform the look of your bedroom. 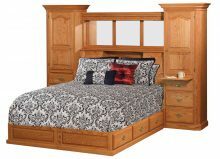 Purchase pieces individually or create your own customized Traditional bedroom set! 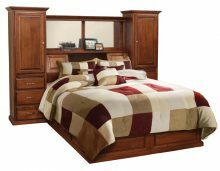 Here at AmishOutletStore.com, we don’t believe bedroom furniture should last a short time — it should last a lifetime and beyond. That’s why every piece in the Traditional collection starts with durable hardwoods such as Oak, Cherry, Rustic Cherry, Maple and Rustic Q.S. White Oak. 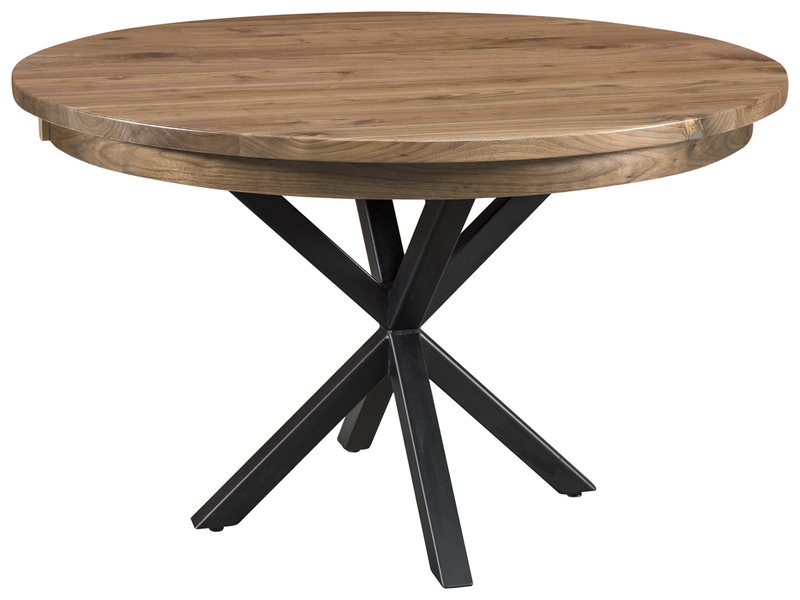 You also get the benefit of remarkable Amish craftsmanship that ensures the stability and longevity of the furniture. You’ll get what is sure to become a treasured heirloom that will remain in your family for generations. We also believe that fine Amish furniture doesn’t have to be expensive. With the numerous money-saving discounts we offer, you won’t have to break your entire household budget on bedroom furniture. Purchase any Traditional bedroom piece right now and get up to 33% off the regular retail price. Additional discounts for large orders and for making payment by check are also available. Our friendly and helpful customer service staff will do whatever it takes to ensure your buying experience is as pleasant as possible. Bring the beauty of Amish-made bedroom furniture into your home. Order your Traditional bedroom furniture today!